Get the latest word on Wave. Find out even more about Wave Analytics. 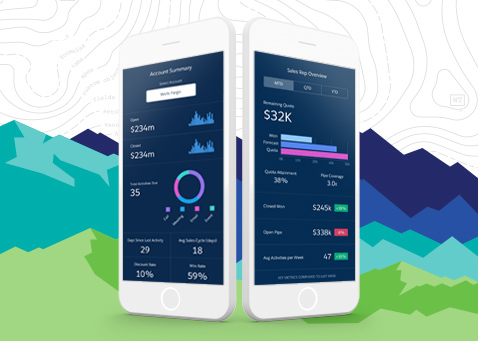 Just complete the form and a Salesforce representative will reach out and explain how Wave can help you explore data, discover insight and quickly take action — and do it all from any device.